Founding member of Loser Machine company Adrian Lopez identified the correlation between motorcycles and skateboarding in his personal life in the early 2000’s. Shortly after, Loser Machine became a code in Adrian’s social circle for whatever vehicle drove them personally, creatively or physically. Be it a skateboard, tattoo machine, motorcycle, low rider or hot rod. 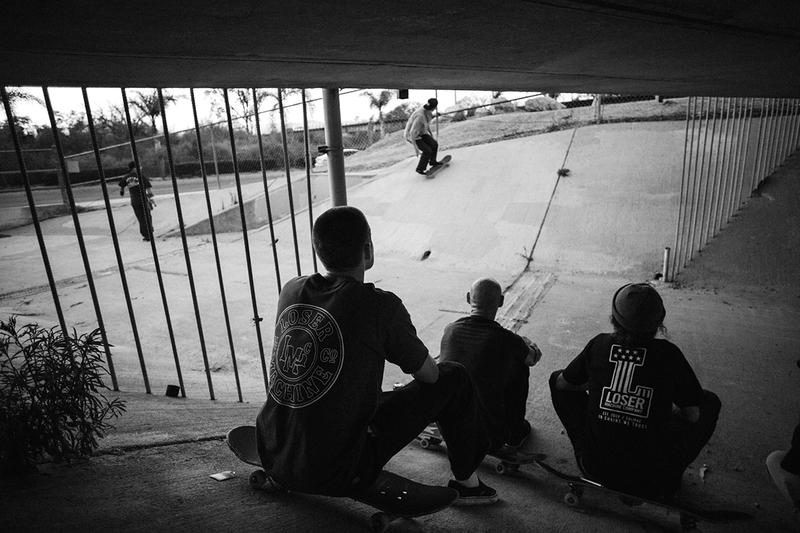 Adrian and company viewed their passions as a means to an end, as opposed to over priced educations, underwhelming art exhibits and nationally broadcasted skate competitions where the features look like energy drink vomit. By 2008, Adrian realized that if he didn’t take a stand soon, the world that afforded him a right to be a professional skateboarder would be overrun by the corporate mass populous. Thus, he pulled the trigger. 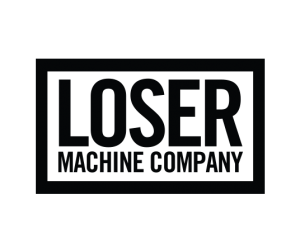 Loser Machine Company was born in 08 to give homes to the underdogs, misfits, outcasts and weirdos. Whats your MACHINE?